Game Changing Product Development – Register Now! 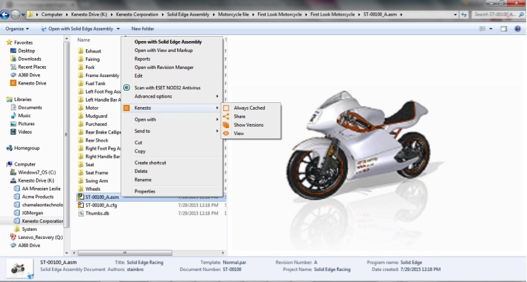 Learn how to solve today's toughest product development challenges. This webinar series showcases how new technologies are helping to solve some tough design challenges. Sign up for Kenesto Free now! Simple engineering document management in the cloud. 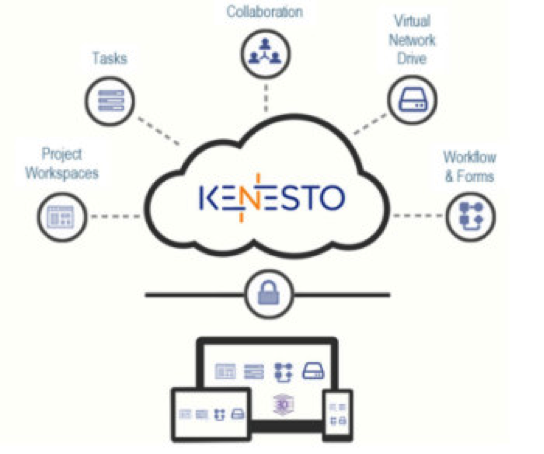 Join the list of Kenesto users today – it's free! 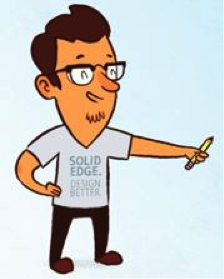 Try Solid Edge for Free! 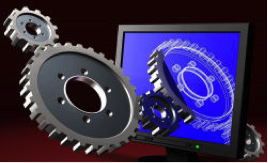 Take your product design to the next level with Solid Edge 3D CAD. With 45–day access you can experience fast, flexible design changes and powerful assembly management. 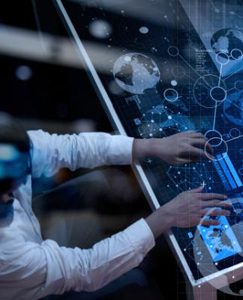 Effective data management is critical for successful product development and manufacturing. With an effective data management system in place, designers can create innovative, high-quality products quickly and efficiently, and these products can be manufactured with minimal errors and rework. But companies floundering amid large volumes of historical data and even lost or irretrievable designs can get caught in a quagmire that slows them down or, at worst, pulls them under. That may sound extreme but companies that don’t have a way to effectively manage their design data face lengthy design cycles, loss of profit, and general paralysis. Until recently, company engineer Mark Miller says he and teammates had been using off-the-shelf file sharing software and a file transfer protocol (FTP) site to share large files of their design information. For design reviews, engineers would meet online with customers at remote locations using the online meeting service GoToMeeting. This let them at least share screens. “Getting our customers to connect to the FTP site is difficult because they might not have access, or their companies don’t let them download files through their firewall. In this case, they’d had to contact their IT people and jump through hoops and that made it hard for them,” Miller says. ﻿Since the computer revolution swept into engineering firms, they have been generating mountains of information that should be organized for easy access by their design teams that could be anywhere. Organization, however, has been a moving and often missed target. For instance, when need for particular data arises, questions often start with, “Where can I find…?” Frequent answers start with, “Have you looked in…?” Such searches are not the best use of time for teams on tight schedules.